FBI agent Neville Flynn is flying from Hawaii to Los Angeles with the terrified Sean Jones, a witness to a brutal crime by mob boss Eddie Kim. Neville has promised Sean that he will keep him safe if he agrees to testify against the notorious mobster, but Eddie is determined to make that very difficult. 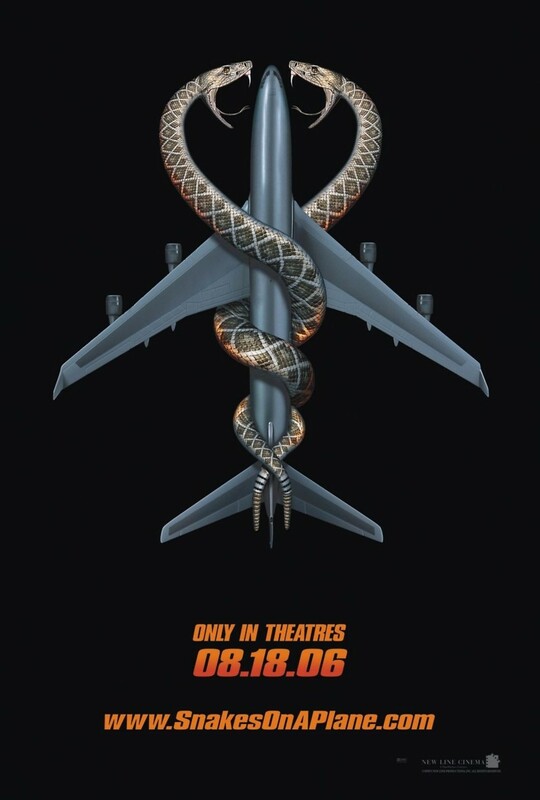 Eddie's numerous connections have allowed him to get a large number of poisonous snakes onto the plane, where they are released on a timer so that they all turn up once the plane is already in the air. It falls primarily to Neville to protect his fellow passengers from the snakes and try to dispatch as many of them as he can so that the plane can land in safety.